First of all, let us congratulate you for reaching a stage where you have to read this article, because it means that you have a home. Having a home of our own in a house that we own is a dream that we all have and long for. 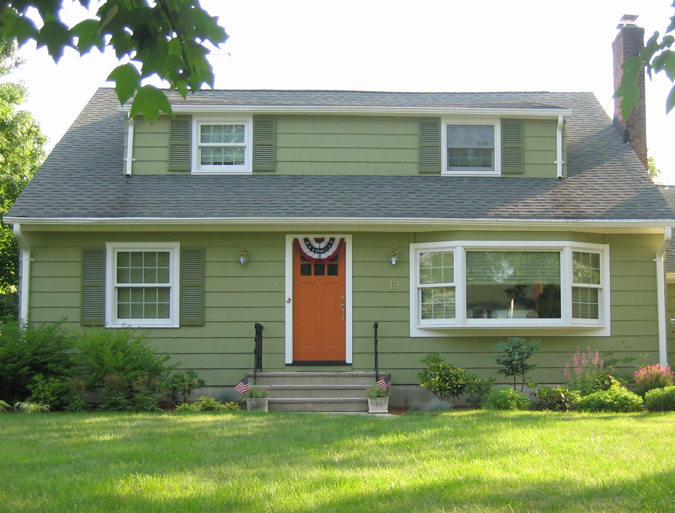 The inclination of every person who has a home is to strive and get the best of everything for their home. What is best for a person’s home is a matter of personal choice. 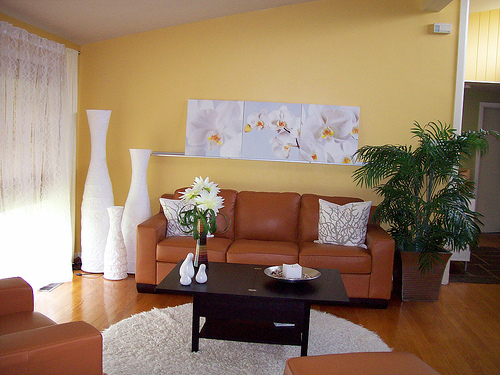 But the arrangements and decorations of a home go beyond choosing elegant wall painting ideas for your beloved home. Some people like to sanctify their homes with arrangements that are supposed to bring good energy. There are different schools of thought in this line, like Feng Shui and Vastu Shastra, one having its roots in the Orient and the other in India. You may be a bit sceptical about such things, but when you read about what they have to say, you will realize that they are simple and practical. So do consider these ideas alongside easy wall art ideas to decorate your home when you are planning your home. 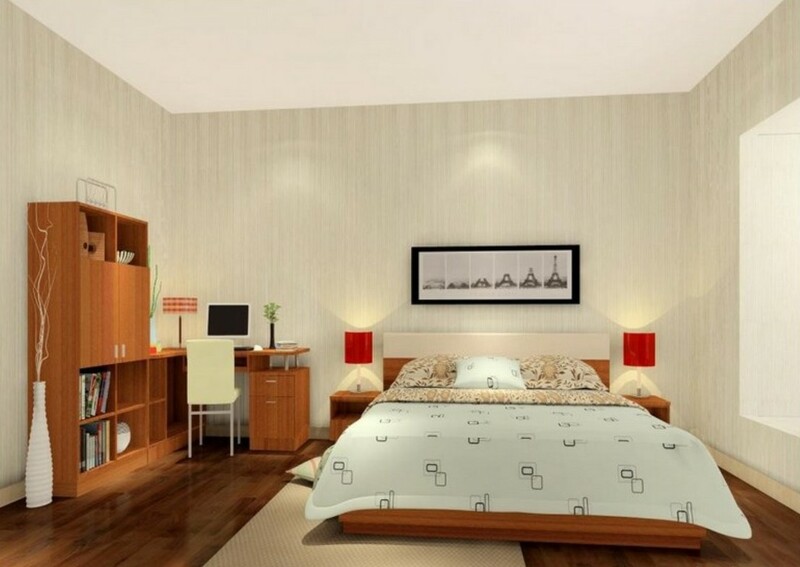 In fact you can inculcate vastu tips into creative interior design ideas for your home. 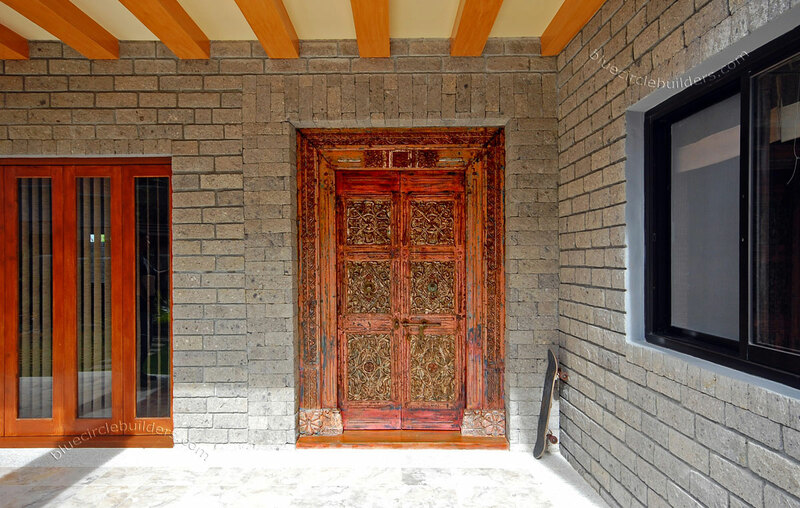 The main door facing east: This is considered auspicious because the sun rises from the east and this does bring light and warmth into the home. If this direction is not possible, then consider the north, northeast or the west as the possibilities. Avoid mirrors in the bedroom: It is generally believed that having a mirror in the bedroom can be a cause for discord. Even if that is not the case, you can imagine that it could be spooky if you came across random reflections in the night. Colorful: The home is where people and relationships need to prosper, and that makes it imperative that you have earthy colors of a lighter hue and colors like green as part of your home. 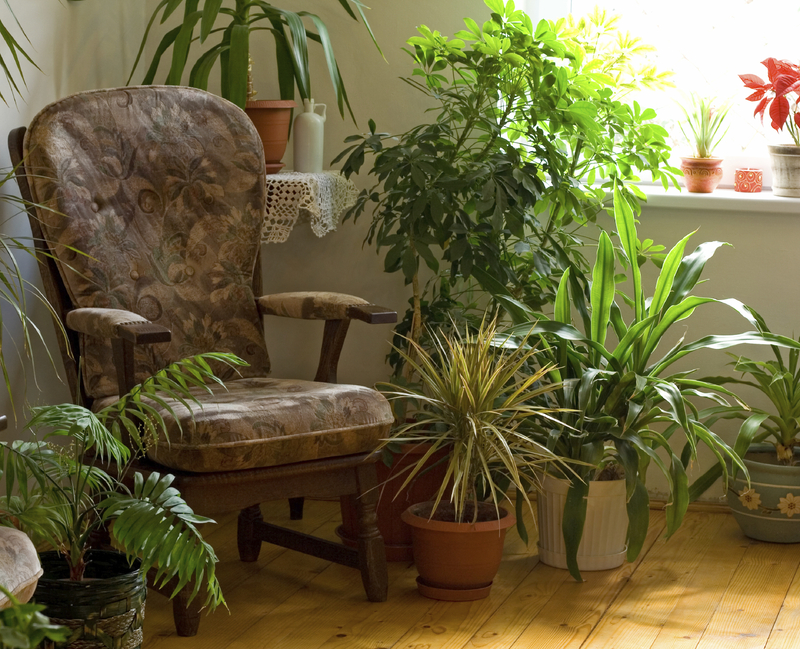 Planting it right: Have plants that are easy to look after and bloom easily but do not have prickly thorns on them like cacti in order to ensure that the flow of energy in your home is right. Keep it neat: The home is a place where people and energies need to flow easily and to ensure that it does, you will need to keep clutter out of your home. This is good not only from a vastu point of view but also in the practical sense. 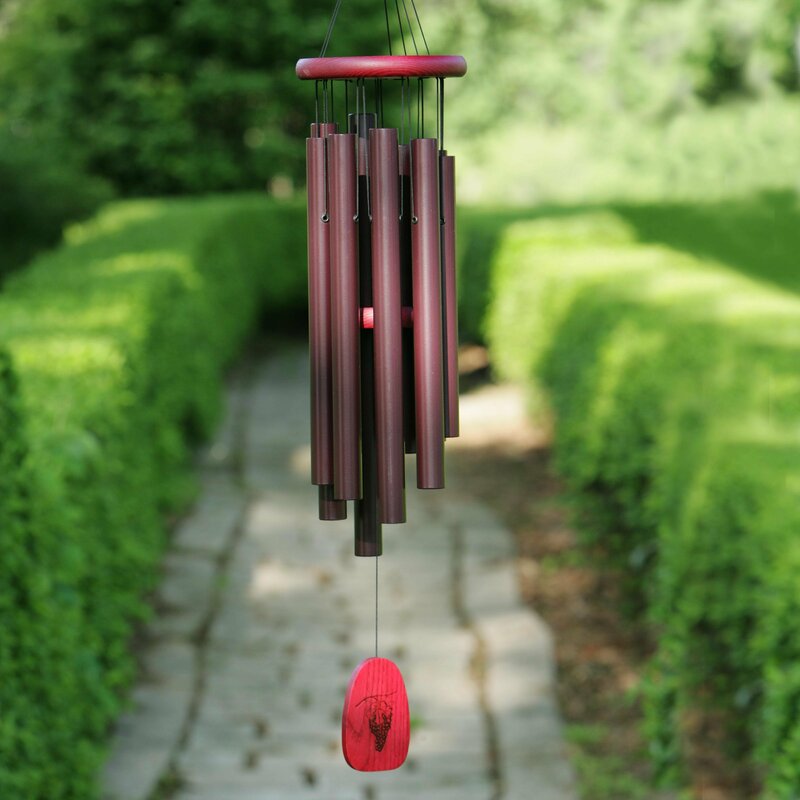 Chimes: Wind chimes are fun to have and add a whimsically positive note to your living space. Do ensure that you get chimes that do not have a discordant noise when picking out one for your home. 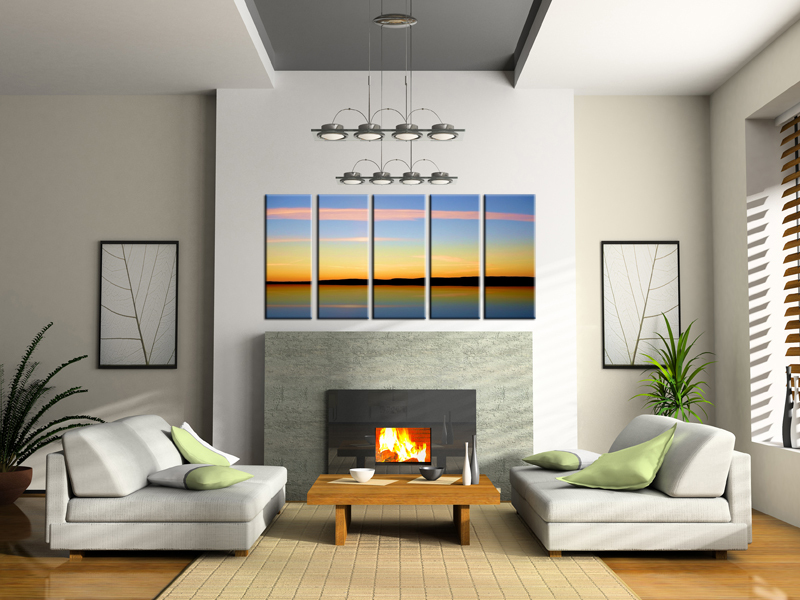 Positive picture: If you are adding pictures to your walls, then ensure that these depict positive and light aspects rather than dark and negative imagery. This will ensure good vastu and have you smiling when you look at them. 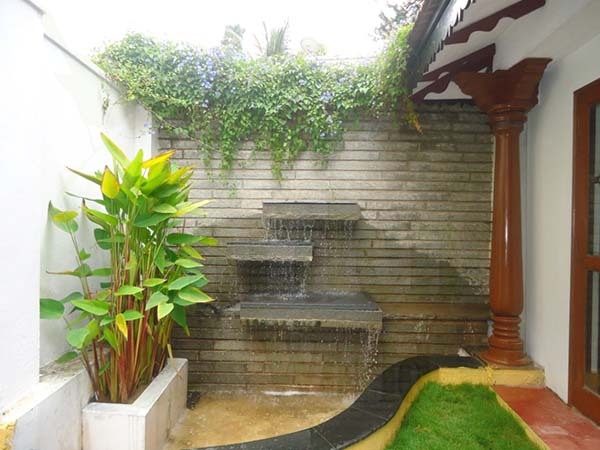 Water source: The tinkling of water in the home is supposed to generate a feeling of well-being and general positivity and it is good in the vastu sense too. Have a nice water body flowing in the northeast side of the home if it is possible to do so. 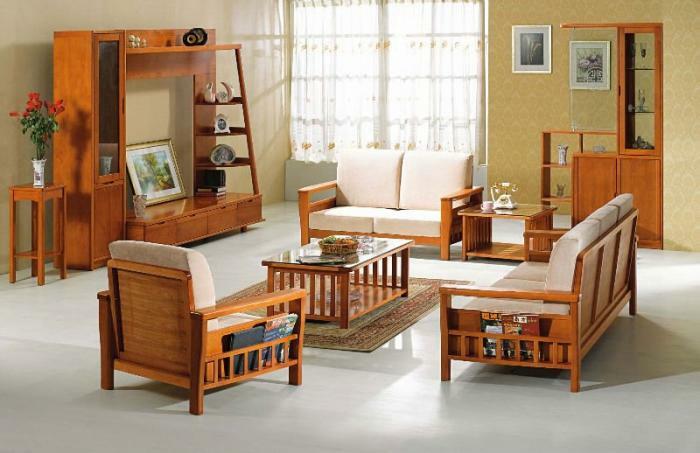 Wood it is: If you are looking for a nice looking home with positive vibes in the vastu sense too, then go for wooden furniture for your home. It looks good, it is comfortable to use and creates a good vibe too.